The good people at America's premier darkwave label Projekt Records have been busy in recent weeks with a few big announcements. First off is the news that Projekt founder Sam Roseenthal's Black Tape For A Blue Girls are getting set to release their seminal 1996 album 'Remnants Of A Deeper Purity' as a deluxe 2-LP swirled vinyl edition. To pledge to the campaign, please visit the Kickstarter page. 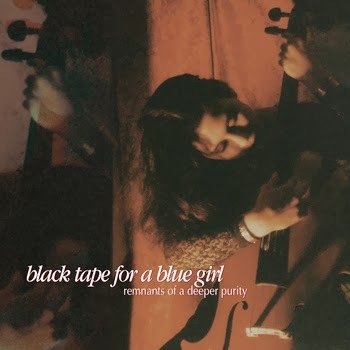 For more information on Black Tape For A Blue Girl, please visit the official website. In other news, Paulina Cassidy, who made her first appearance for the label on Projekt’s 2012 'Ornamental' holiday compilation, with her hypnotic rendition of 'Frosty The Snowman', returns with a full album, 'Sugar Wingshiver'. The album will be available on 21st January 2014 as a limited edition CD and digital download. 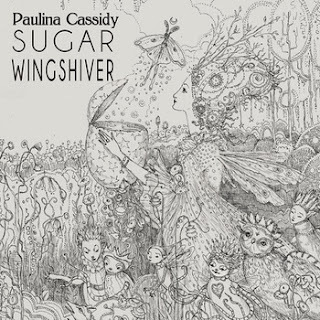 For more information on Paulina Cassidy, please visit her official website. Finally, if that's not enough, all orders over $25 placed through the label's webstore will receive a free sampler CD 'No. 40 | Winter 2014', featuring the likes of Steve Roach, Lycia, and Forrest Fang.